Under the visionary leadership of VocalEssence Singers Of This Age conductor, G. Phillip Shoultz, III, this ensemble revolutionizes the concept of choir and reflects the diversity of our community in its membership. The VocalEssence Singers Of This Age is open to all high school students upon successful completion of an interview process. There is no cost to participate. 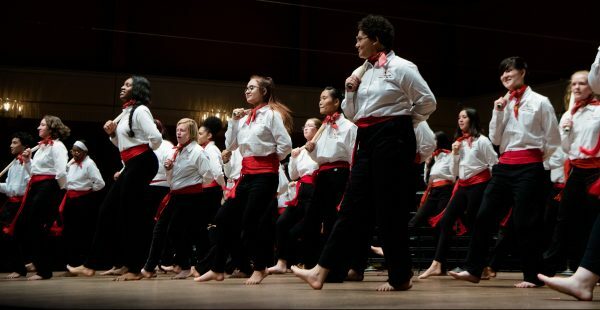 Upon making a year long commitment, singers receive free transportation to and from rehearsals and performances, performance uniforms, dinner and snacks, and complimentary concert tickets. The program focuses its attention on high school students in the Minneapolis, St. Louis Park, and Saint Paul Public School systems. Program funding comes from generous institutions, corporations, and individuals like you. Check out our GoFundMe page to learn more. 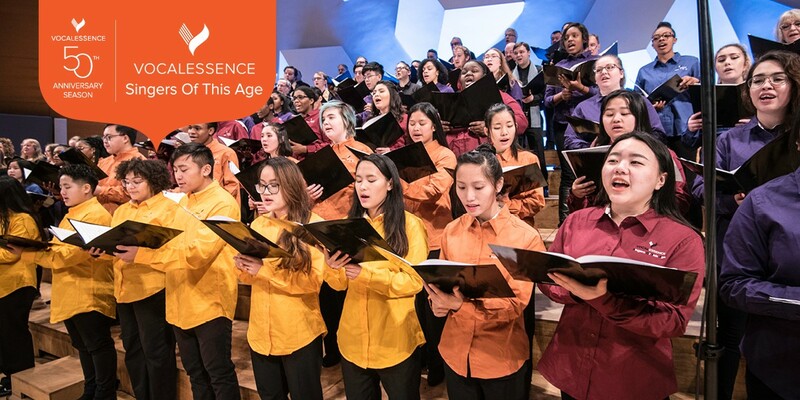 Help support the VocalEssence Singers Of This Age by donating. Click here to make a gift.